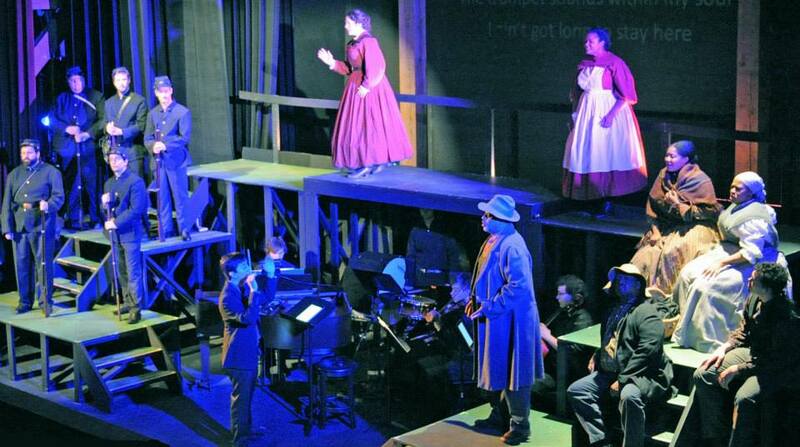 NORTON: A CIVIL WAR OPERA was commissioned by LLO in honor of the Civil War Sesquicentennial and made possible in part by a Project Grant from The Virginia Commission for the Arts. Concept and libretto by Meredith Bean McMath; Music by David E. Chavez. "We went to see the LLO production of The Merry Widow this evening. Amazing show!! one of the best I have seen outside of NYC.....highly recommended." 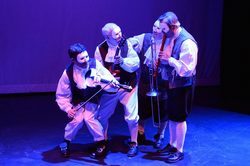 Press Review: "Gianni Schicchi Review,"